Kids Time Is Now Part of the Guardian Family! 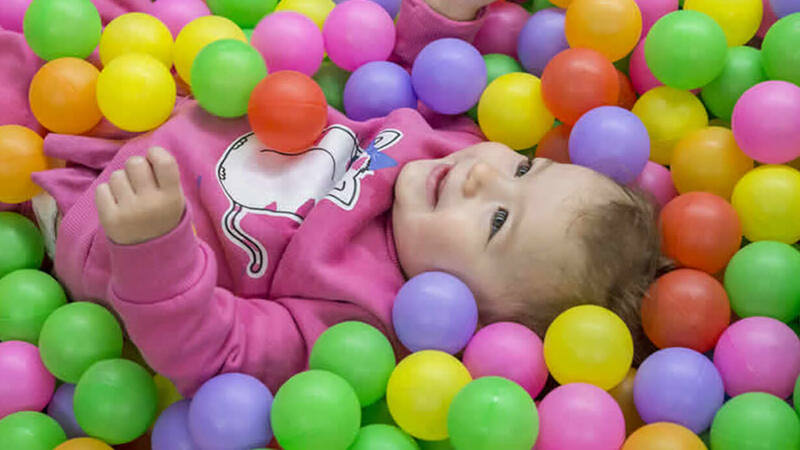 We welcome Melbourne early learning centres, Kids Time, to the Guardian family. 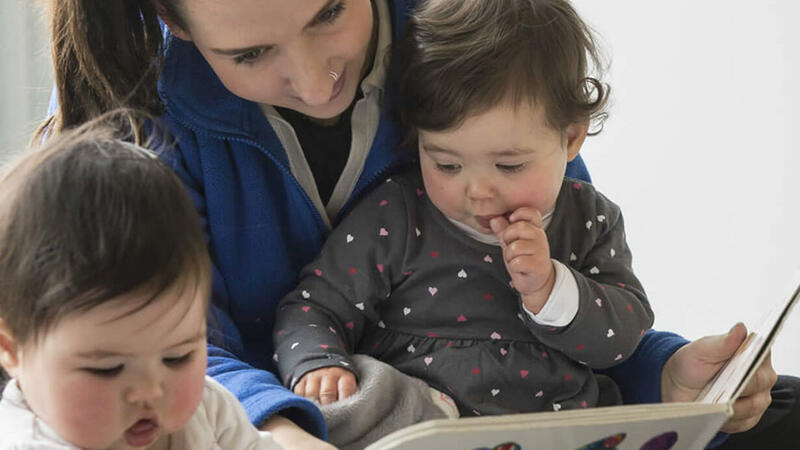 These centres offer high quality early learning in safe and secure environments, supported by a team of experienced and caring educators. To find out more about Kids Time’s contemporary curriculum, teams of passionate educators and inspiring environments, visit their pages below.